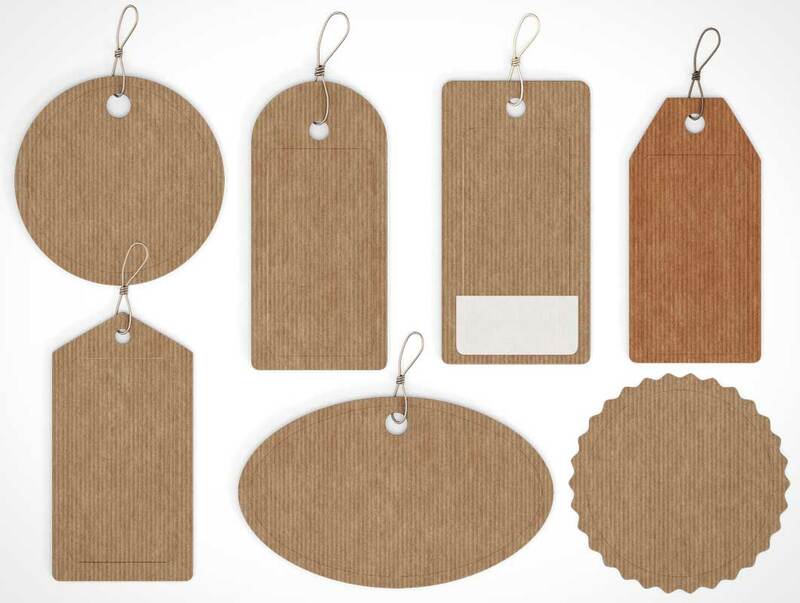 Use these tags to create your scene. Fully customizable and available in different positions with transparent shadows. I designed these Key Tags 3 Types Mockup for branding of any product or company. 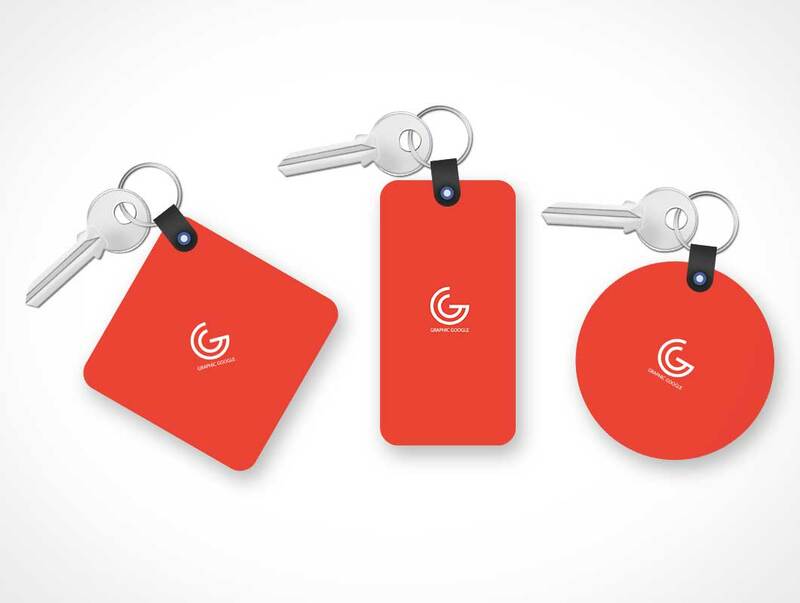 This Key Tags 3 Types Mockup is designed in Psd format. All the elements of design in this mockup, even key is also editable, which is in smart-object format. Feel free to download and enjoy.